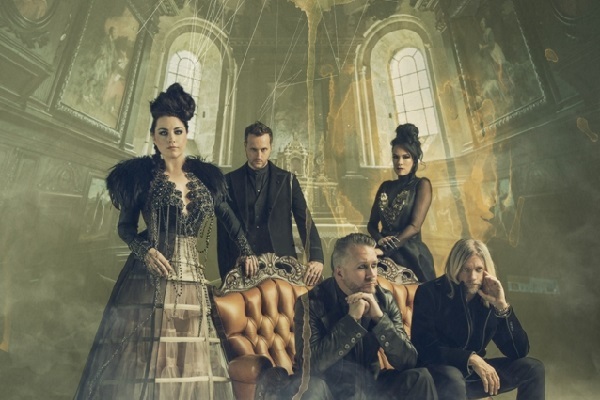 Last year, Evanescence released a new album called “Synthesis,” which took some of the group’s most popular songs and re-imagined them with classical instruments and some electronic flourishes. Now, Amy Lee and the crew will release a special concert film and live album, called “Synthesis Live,” featuring footage from the tour on Oct. 12. “Synthesis Live” features recordings of Evanescence songs such as “My Immortal” and “Bring Me to Life” backed by an orchestra. Lee and Evanescence are currently on tour to promote “Synthesis” with popular violinist Lindsey Stirling. The tour is currently scheduled to run through a Sept. 8 show in Ridgefield, Washington.